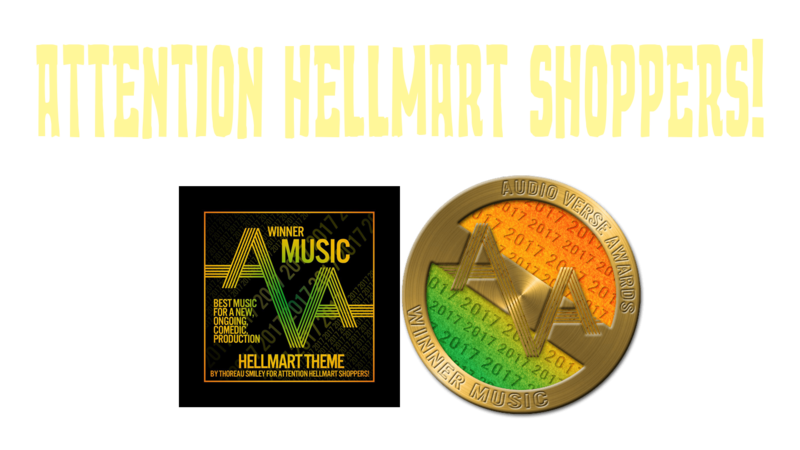 Contact – Attention HellMart Shoppers! Need to contact us? Email us, tweet us, or do it here!